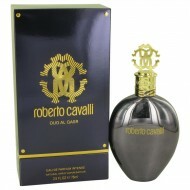 This perfume is brought to us by the famous designer brand called Roberto Cavalli. 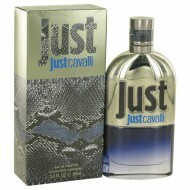 The Just Cavalli .. 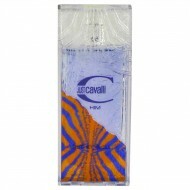 When you are looking for cologne ideally suited for a casual day during the summer, Just Cavalli Blu..
Just Cavalli was introduced in 2004 by the design house of Roberto Cavalli. 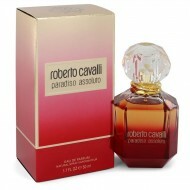 This masculine scent pos..
Accentuate your feminine side and leave passersby spellbound in your wake when your wear the sweet a..
Roberto Cavalli's design house introduced Just Cavalli New fragrance for men in 2013 as the counterp.. 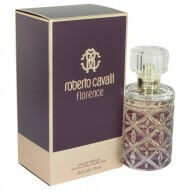 Introduced in 2002, this eponymous fragrance from fashion designer Roberto Cavalli truly reflects hi..
Roberto Cavalli Florence will take you to the gorgeous fields of Italy. 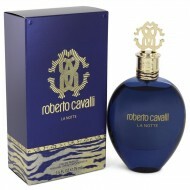 Released in 2017, it feature..
Men won't be able to resist the seductive scent of Roberto Cavalli La Notte. On the market since 201.. 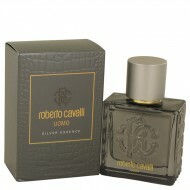 Introduced in 2012, the Roberto Cavalli Nero Assoluto fragrance is sure to inspire you to be confide..
launched in 2012. 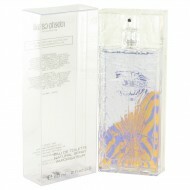 This perfume was made for the vibrant sensual women inside of you waiting to be dr.. 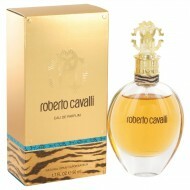 Launched in 2014, Roberto Cavalli Oud Al Qasr exudes an essence of warm exotic locations filled with.. 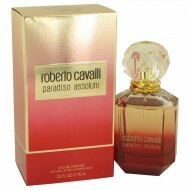 The sensuality of summer comes through in Roberto Cavalli Paradiso Assoluto Perfume, launched in 201.. 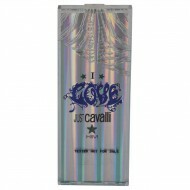 This fragrance was created by the house of Roberto Cavalli with perfumer Louise Turner and released .. Brand new in 2015, Roberto Cavalli's Paradiso is a fragrance for women who want to enjoy the carefre..
Roberto Cavalli Uomo is an exotic and seductive scent with strong oriental influence. The first note.. Created in 2017, Roberto Cavalli Uomo Silver Essence is the ideal cologne for the modern man. This v.. 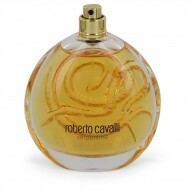 This marvelous fragrance was created by Roberto Cavalli, in 2005. 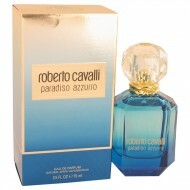 Its fantastic scent includes a mix..